The Noannet Group was founded in 2011 with the mission of developing architecturally distinctive mixed-use, residential, and commercial buildings that enhance the communities in which they are located. President Jordan Warshaw is a 25-year industry veteran. He began his career as a real estate and zoning attorney and spent the next 15 years working at Boston real estate firms The Druker Company and The Davis Companies prior to founding Noannet in 2011. Mr. Warshaw is a current or past board member of The Winsor School, Boston Center for the Arts, Stop Handgun Violence, Topf Center for Dance Education, Voice of Reason and Westwood Girls’ Softball, is the Chair of Winsor’s Facilities Committee, a member of the Roxbury Latin Alumni Leadership Giving Council, and has coached more youth soccer, softball and baseball teams than he can count. He is a member of various real estate-related professional organizations, and has been a speaker on multiple occasions for NAIOP, REFA and Bisnow. Mr. Warshaw is a graduate of The Roxbury Latin School, Yale University, and the University of Virginia School of Law. While not in the office, he can usually be found either on the sidelines of one of his three children’s games, mountain biking through Noannet Woodlands with his faithful golden retriever Lollipop, hiking around Noannet Pond with his wife Nicole, or banging away on his drum kit. 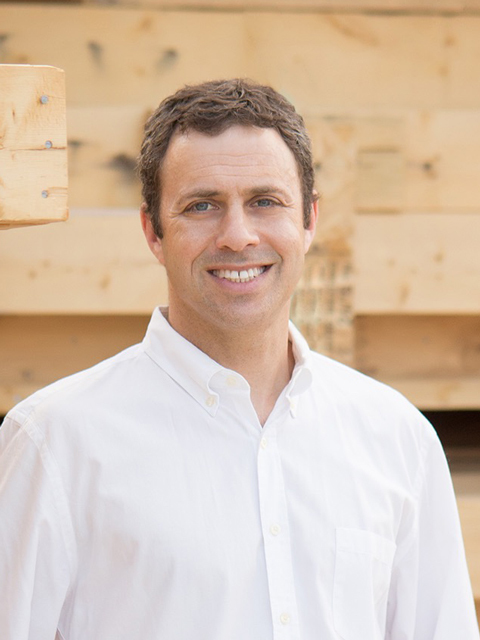 David Lewis spent the first thirteen years of his career working as an architect in the Boston area, with registration in Massachusetts and New Hampshire. 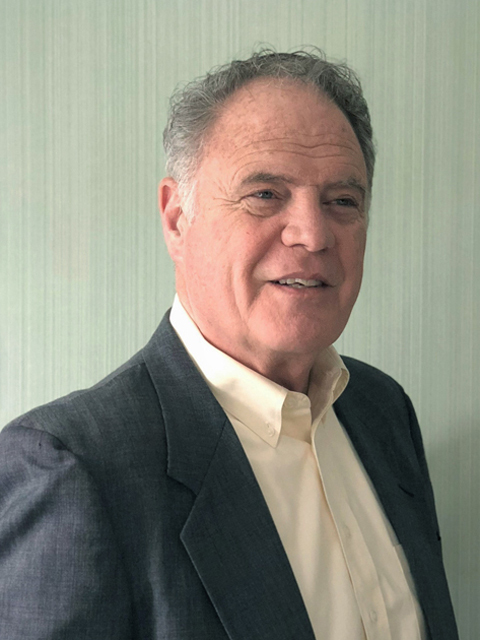 For over twenty-five years since, Mr. Lewis has worked as an Owner’s Project Manager, managing a variety of development and construction projects in greater Boston and worldwide. He has been a senior project manager on high-visibility projects designed by Frank Gehry, Foster and Partners and Renzo Piano, including MIT University’s Stata Center, the Petrosains Petroleum Discovery Center in Kuala Lumpur’s Petronas Towers, the expansion of the Boston Museum of Fine Arts, and Harvard University’s Fogg Art Museum expansion, and has also managed the construction of independent, assisted living and skilled nursing facilities for Welch Health Care & Retirement Group/Liberty Investments. Mr. Lewis received degrees in architecture from Virginia Tech and Cornell University and attained the rank of Captain in the Army Corps of Engineers. Mr. Lewis and his wife Lana recently completed renovation of a circa 1795 house in Waltham, MA and are now thinking of moving closer to the water. While in Malaysia they caught the travel bug and began planning trips in conjunction with Formula-1 races as well as their interest in history. Sujit Sitole has worked in acquisitions, asset management and project management across a wide range of property types and markets over his twelve years in the real estate investment and development industry. Mr. Sitole started his career working at Fidelity Investments, where he gained experience in accounting and financial operations management. 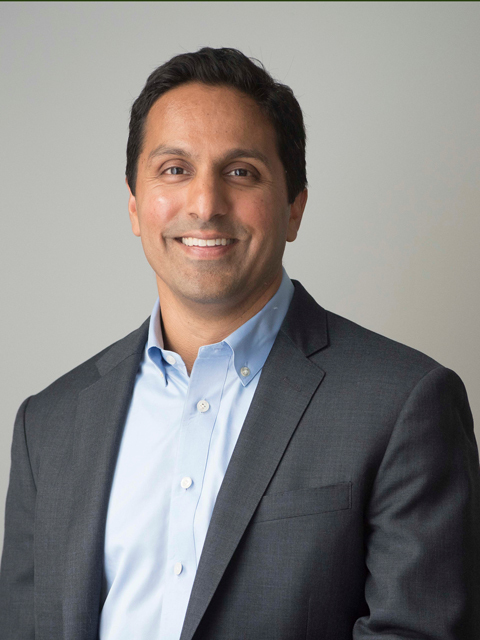 After attending business school, he joined Fidelity’s Real Estate Group, where he worked in acquisitions until the group’s spinoff as Long Wharf Capital. At Long Wharf, Mr. Sitole was a Director of Investments, managing the acquisition, financing, leasing and sale of value add investments in multiple property types and markets. Mr. Sitole founded Cambridge West Partners in 2014 and continues as the Principal of Cambridge West in addition to his role with Noannet. Mr. Sitole earned his MBA from the University of California, Berkeley and a BS in Finance from Rutgers University. He is a lifelong resident of the Boston area who enjoys spending most of his free time with family and friends. He always finds time to spend in the mountains – riding, skiing, hiking, or just enjoying the view.